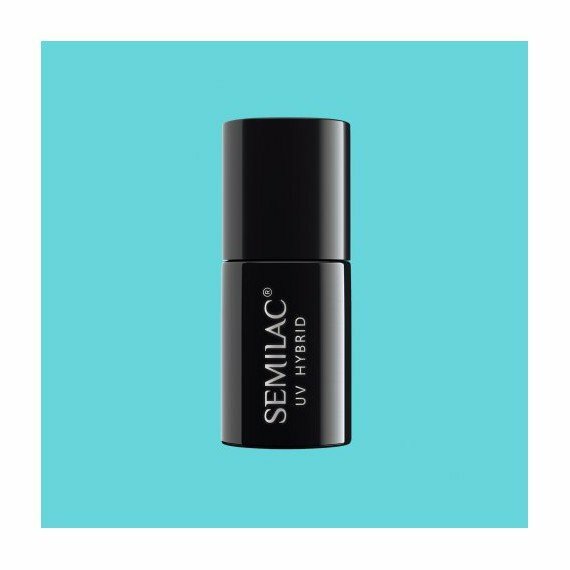 Semilac SemiBeats by Margaret Turquoise Blue 521 - intoxication with intense sounds, sunk in the turquoise ocean. No attachment to hours, spontaneity of high flights and absolute sense of freedom! Close your eyes, find the most crazy memories in your head ... Are you smiling? Great - now you understand what our Turquoise Blue is all about! My life is dressed in colors. They give the rhythm of everyday life and hype every moment. They can be also a reflection what is playing in my soul. And now these are spring compositions and strong, not to say LOUD accents! Therefore, during creation the Semilac SemiBeats by Margaret, I concentrated on expressive colors. 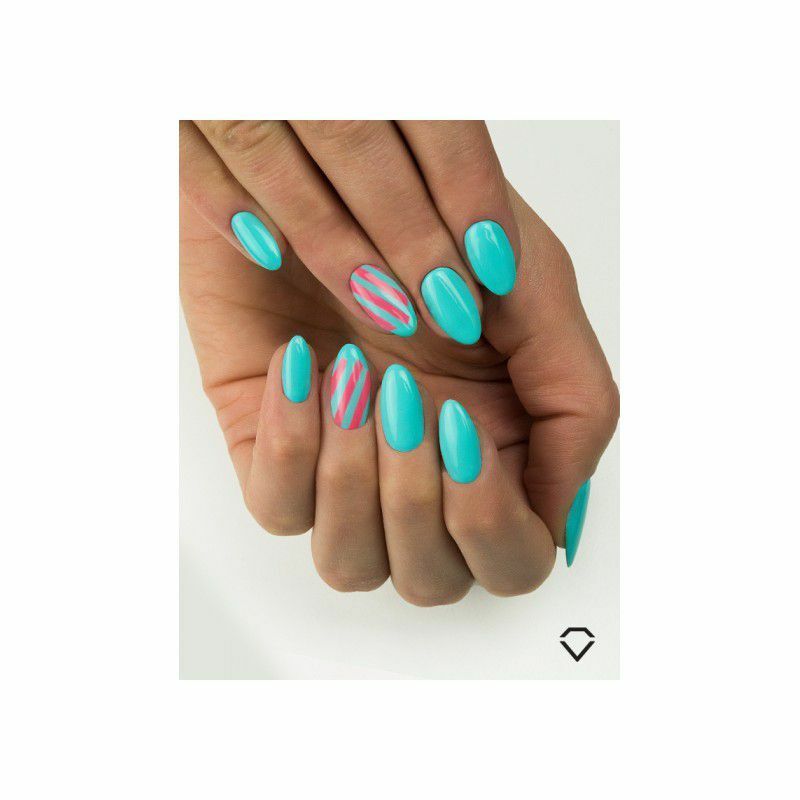 The palette of colors from pink to sea blue is the closure of spring-summer time in the world of colors. The mix of well-balanced colors created with Semilac goes on nails, giving clarity for every styling. 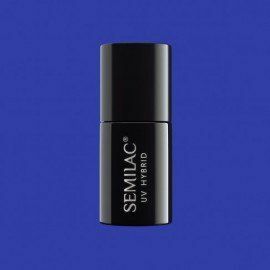 The 9 new, juicy colors that make the Semilac SemiBeats by Margaret composition will be an unforgettable hit of the season, whose positive vibrations will speed up the heartbeat like the first sounds of your favorite song. 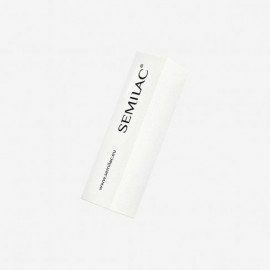 Semilac® UV hybrid are designed for professional use by certified nail technicians only. Therefore, it should only be used for professional application. 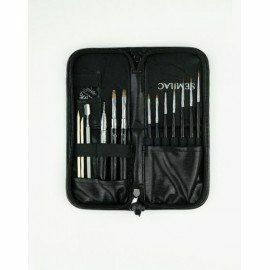 To achieve a fully pleasing and safe manicure, recommended product training should be completed. Keep out of reach of children. Avoid contact with skin and eyes. Do not use if sensitive to any of the ingredients. Do not use if you have damaged nails or any nail diseases. If any adverse reactions or sensitivity occur, e.g., burning sensation, itching, redness, etc., discontinue use immediately. Do not use after expiry date. Expiry date and serial number and product batch number can be found next to the barcode. Avoid direct sunlight or extreme UV light exposure. 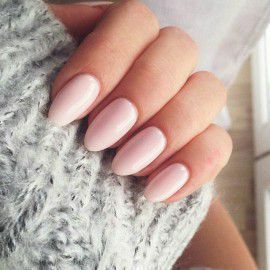 Only use on healthy nails. 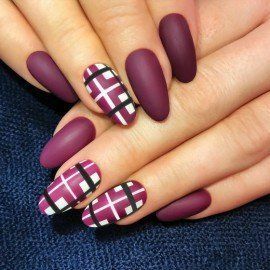 Ingredients: Urethane Acrylate Oligomer, HEMA, Hydroxycyclohexyl Phenyl Ketone, Bis-Trimethylbenzoyl Phenylphosphine Oxide, (+/-) CI 77891, CI 77491, CI 77510, CI 77289, CI 77492, CI 77266, CI 77742, CI 77499, CI 77019, CI 77861. Light blue color in denim tone. Full coverage.